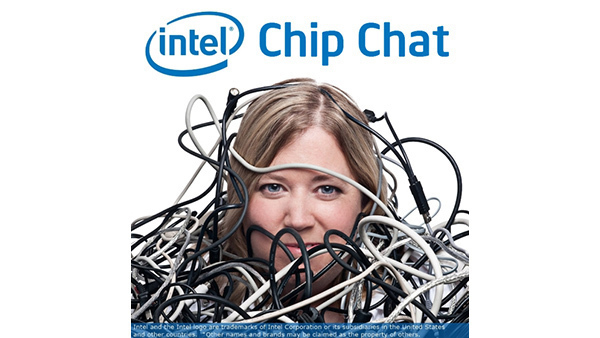 In this Intel Chip Chat audio podcast with Allyson Klein: IT must prioritize modernization initiatives that can help shed the burdens of legacy infrastructure, boost operational efficiency, support emerging workloads, and maintain the security of the enterprise. 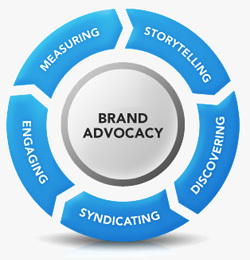 To do this successfully requires a holistic approach that both innovates and modernizes hardware and software investments. The end-of-support for Microsoft SQL Server 2008 and Windows Server 2008 has been an urgent call to action for many enterprises to plan their migration strategies and evaluate the state of their broader hardware infrastructure. Eman Yarlagadda and Ken LeTourneau of the Intel Data Center Group’s Digital Transformation and Scale Solutions team stop by to talk about the varied opportunities for IT modernization that enterprises have as those end-of-support moments approach. They discuss some of the technical innovations and solutions Microsoft, Intel and their ecosystem partners offer to ease the transition.